The Escape by Teresa Crumpton arrives April 17th! 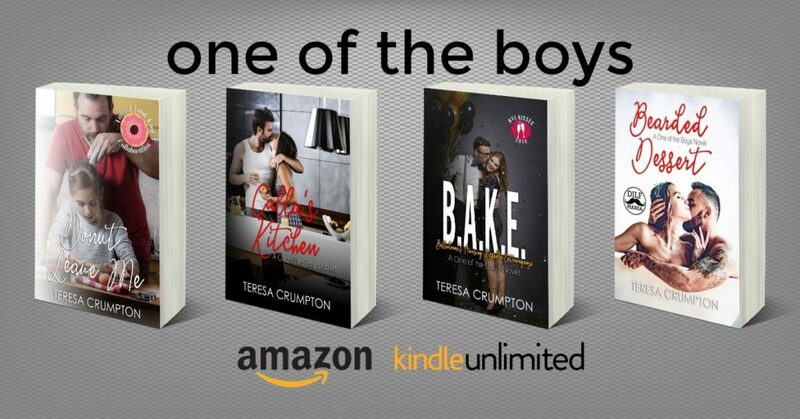 Each volume is a standalone and FREE IN #KINDLEUNLIMITED! !